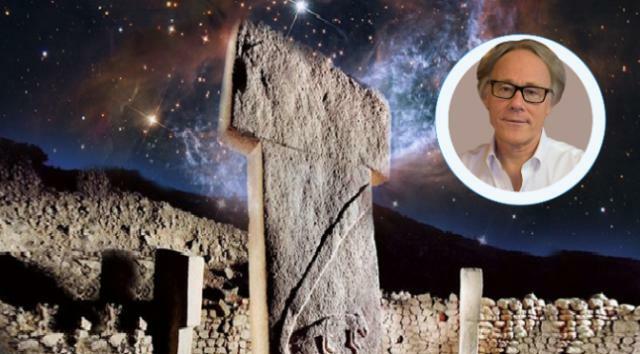 In this Antidote interview hosted by Michael Parker, award winning author Graham Hancock delves deep into the mysterious past of Earth’s ancient civilizations that have been come to pass, leaving only clues of their ways of life behind. As Graham thoroughly describes what we have come to know about the remarkable megalithic structures of Göbekli Tepe and Gunung Padang, the hidden power sources of the ancients, the multiple periods of mass extinction on Earth, and much more, he helps piece together the myriad of possibilities in an attempt to solve the puzzle behind the lost golden age of man. This interview with Graham Hancock will make you reconsider everything you have ever been told about ancient civilizations.